Due to open in Spring 2016, The Marbrook Centre Cambridgeshire has been praised for the design of its multi-million pound complex, having won the Best New Care Facility category in the Independent Healthcare Apex (IHA) Awards. The new award-winning rehabilitation centre offers the highest quality care to those who have experienced life-changing illnesses and injuries. 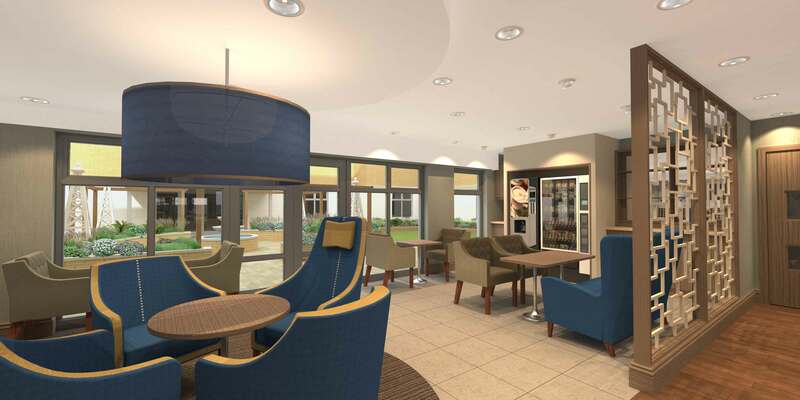 The Marbrook Centre will also provide a specialist facility for those living with dementia. Ward Consulting’s Interior Designers worked closely with the Marbrook team to develop the home in full accordance with Stirling University’s published dementia good practice standards, and strive to achieve a gold standard accreditation. 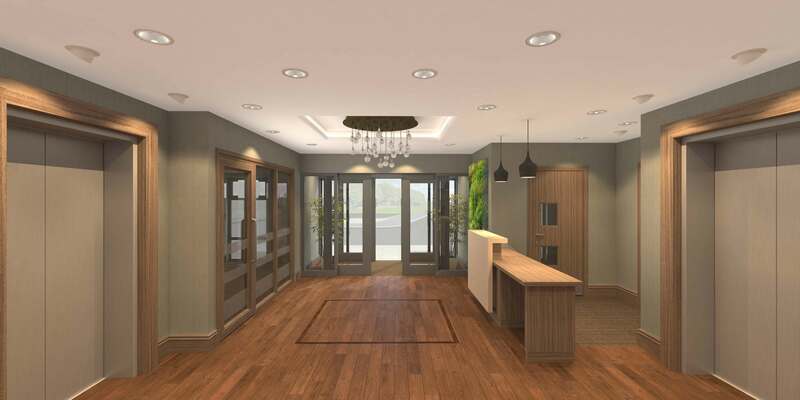 “FROM THE ADHERENCE TO STIRLING UNIVERSITY’S BEST PRINCIPLES FOR GOOD DEMENTIA FRIENDLY DESIGN, TO THE RANGE AND NUMBER OF NEURO REHABILITATION FACILITIES UNDER ONE ROOF, YOU CAN REALLY SEE WHERE THE MARBROOK TEAM ARE FOCUSING THEIR EFFORTS”.